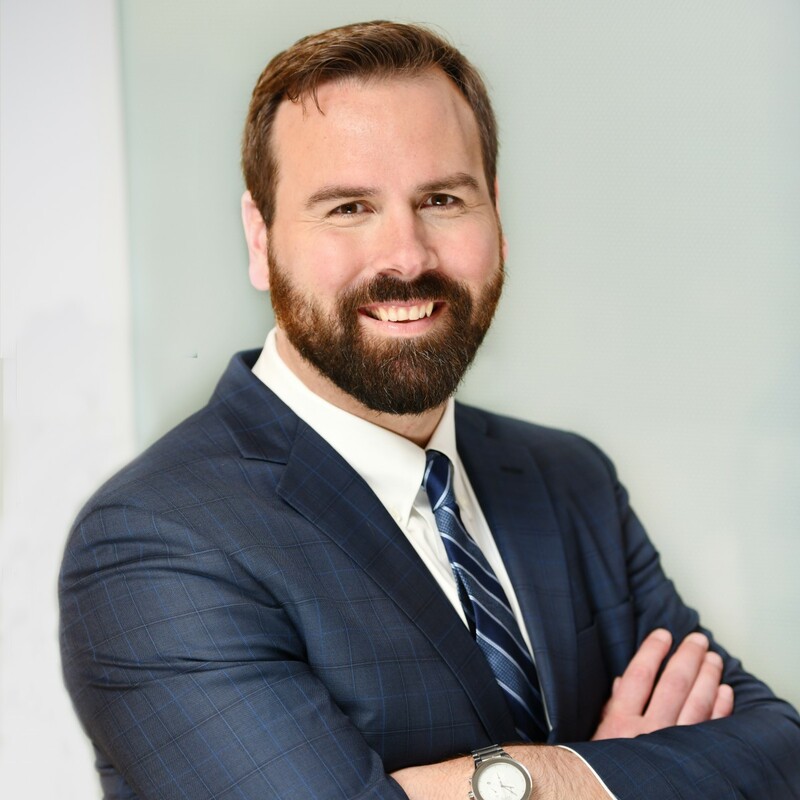 Travis Taylor brings to bear extensive experience in public affairs, strategic communications, media relations and training, crisis communications, and digital and social media for nonprofit, government and corporate clients. His record of proven results is rooted in his commitment to helping clients solve complex issues while building trust, influence and reputation. Travis has held senior executive positions in communications agencies and in state government for more than 10 years. Travis has led high-profile accounts spanning an array of public policy arenas, including health care, energy, education, land use, transportation and insurance, at the local, state and national levels. Before joining Lucas Public Affairs, Travis served as executive vice president of Fineman PR, a strategic communications and crisis communications agency in San Francisco. Previously, he served as vice president of Communications Pacific, a Honolulu-based strategic communications agency, following three years as senior advisor to Hawaii’s lieutenant governor. Travis began his career in Sacramento, holding a senior role in Wilson-Miller Communications, now Miller Public Affairs Group. Travis serves on the board of Leadership San Francisco, a nonprofit affiliate of the San Francisco Chamber of Commerce Foundation that is dedicated to developing community trustees who will strengthen and transform the community. Travis earned his BA in Communications with an emphasis in Public Relations from California State University, Sacramento. He lives with his wife and son in Rocklin, California.